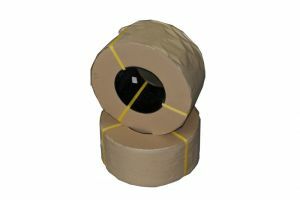 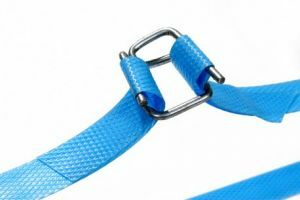 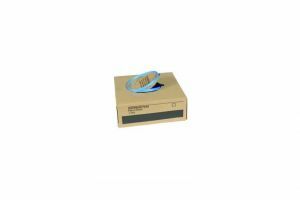 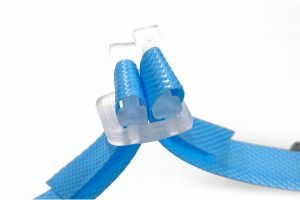 PP(Polypropylene) Strapping is a lightweight and easy to use strap. 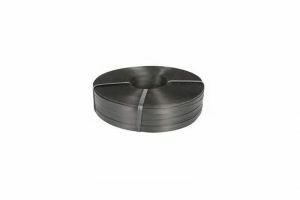 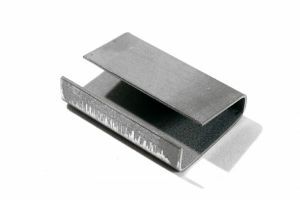 It’s commonly used for bunding or reinforcing products and used for strapping lighter goods to pallets. 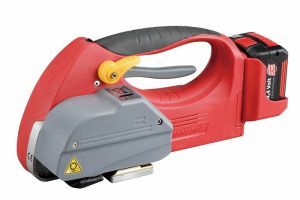 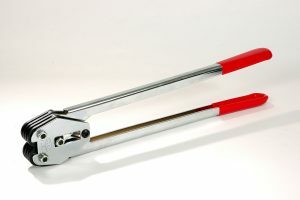 It can be applied completely by hand, with a tensioner and buckle or seal, with a battery tool or by a range of machines.